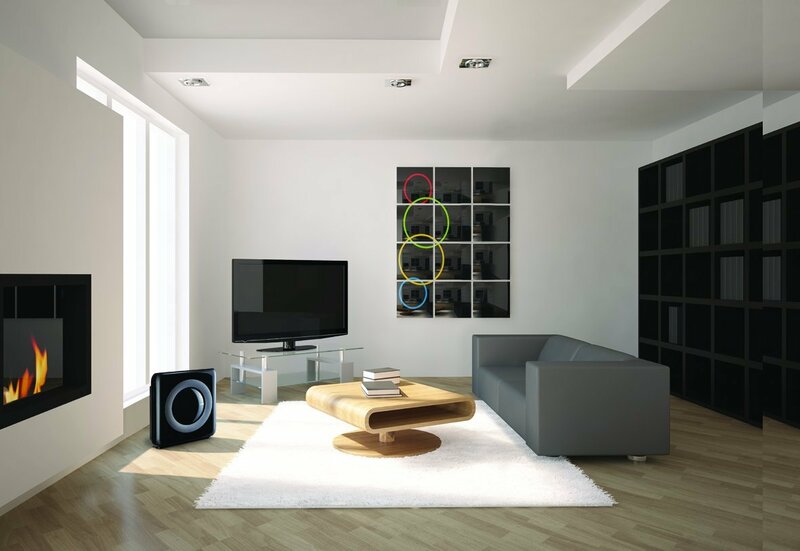 Air purifiers can be an excellent addition to the environment of your home. They draw in air, filter and purify it, and release it back into the room to leave you with clean, fresh air. 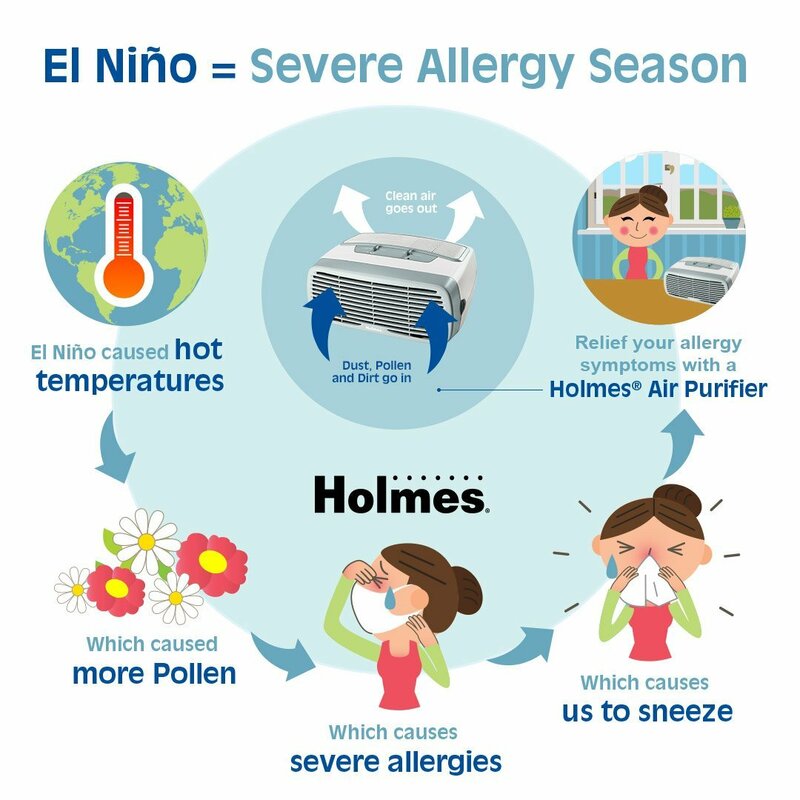 Air purifiers can be used to treat allergies and remove nasty things floating in the air such as mold spores, smoke, and dust mites to help prevent sickness and irritation. 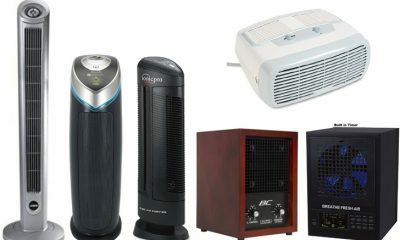 If you want to get sick less often, reduce your allergies, and clean the air in your home, keep reading the following Air Purifiers reviews to learn more about the top rated best air purifiers on the market. 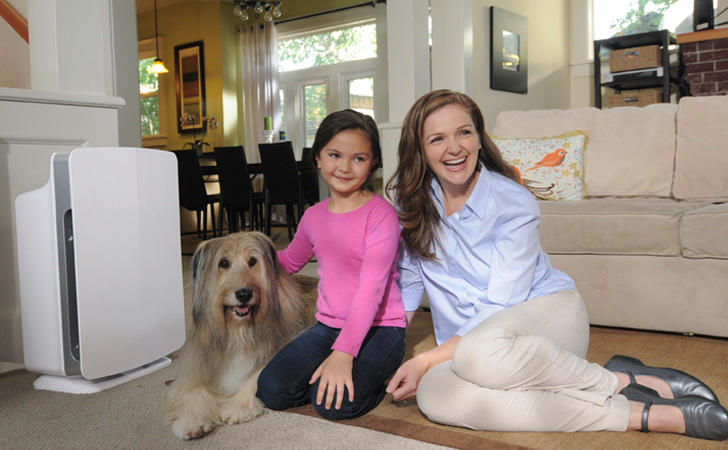 Click here to checkout the TOP rated best air purifiers here on the market! 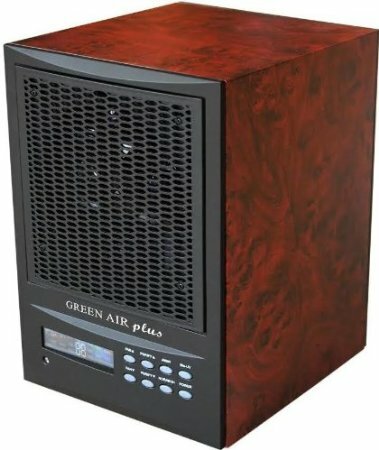 This air purifier from Green Air has the highest ozone output of any similar products. It covers up to three thousand five hundred square feet, which means that it can purify the air in your entire house. 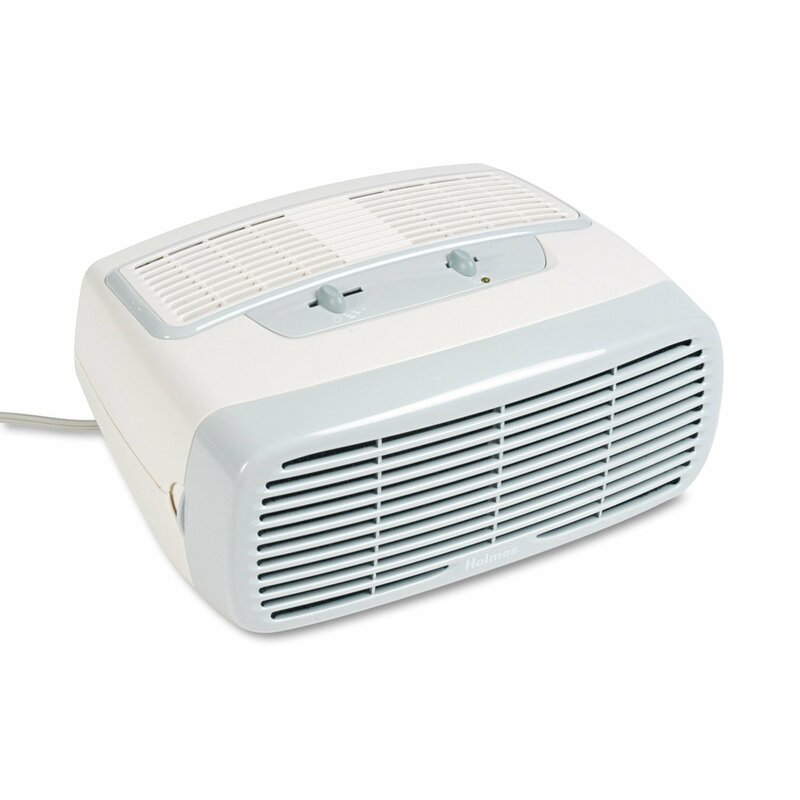 Featuring an on/off ozone generator, this air purifier is designed for strong odor removal as well as air filtration and purification. It runs on a PCO cell and has an extremely long life. Plus, its upgraded carbon filter helps it emit more purified air that covers a larger area of space. 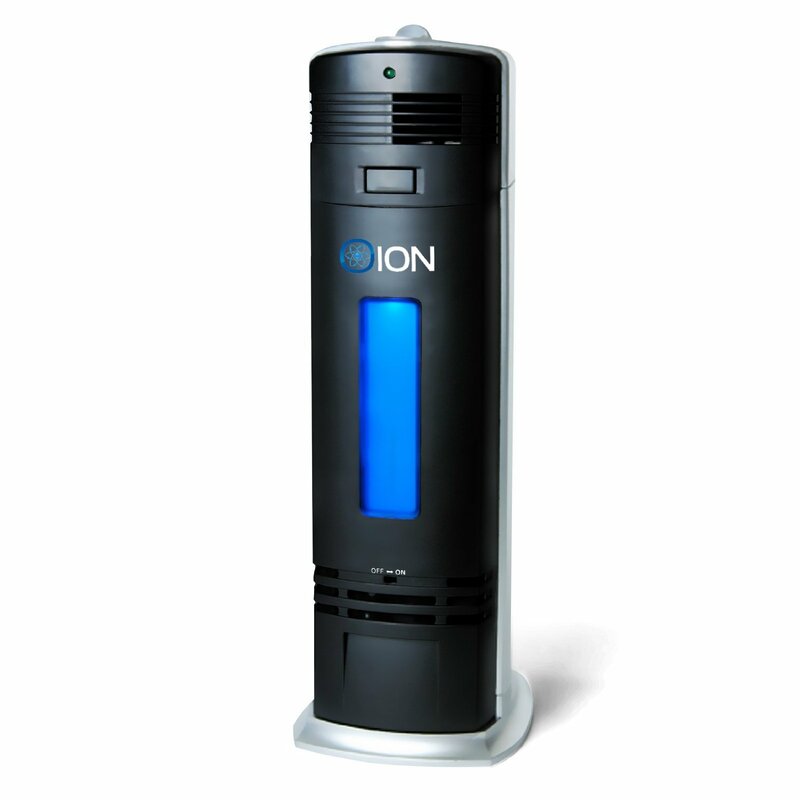 Designed to be environmentally-friendly, this air purifier from OION has an ultra-low energy consumption of less than eight W. Plus, it has no need for expensive filters that are harmful to the environment. 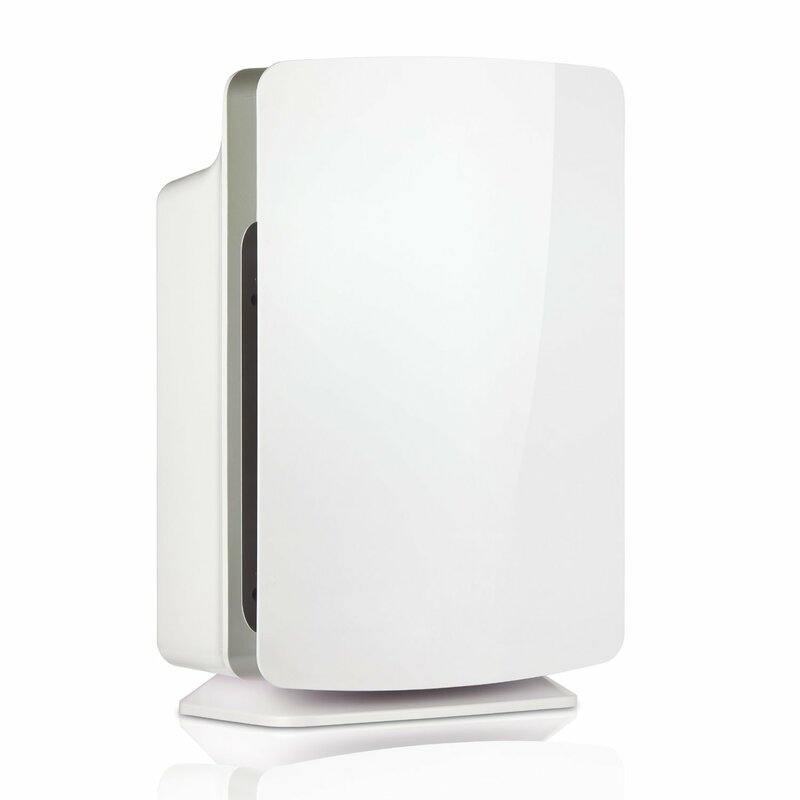 Instead, the purifier filters air with natural negative ions that remove airborne pollutants from the air. 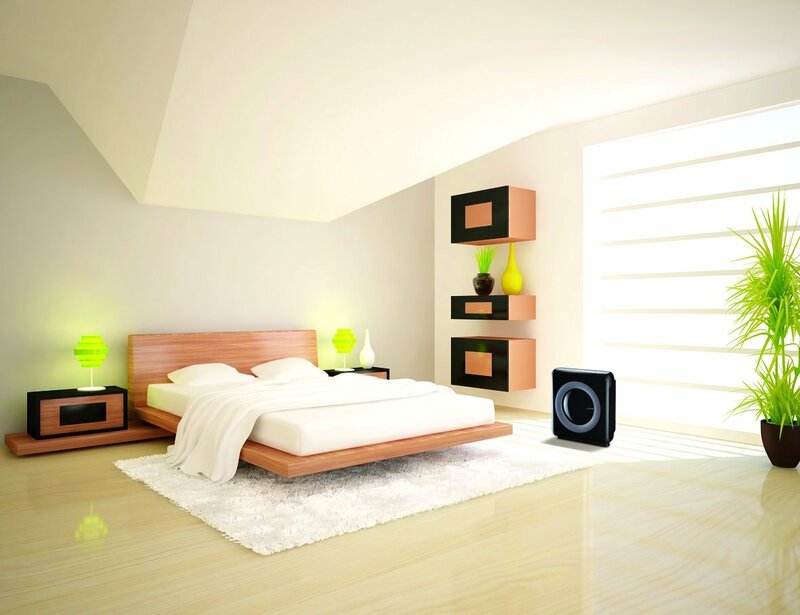 This air purifier is incredibly quiet and can be used in your bedroom at nighttime without disturbing your sleep. 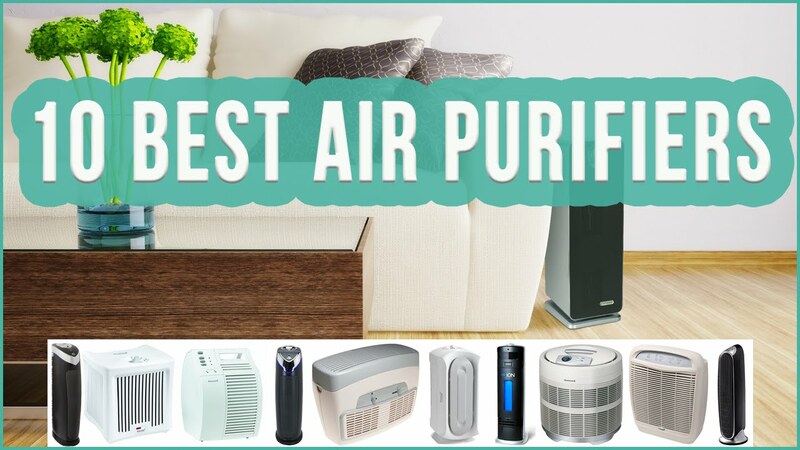 Along with removing pollutants such as allergens, mold spores, and smoke, the purifier also works to freshen the air and remove unpleasant odors and germs from it. Do you feel uncomfortable in your workplace because the air has an odd smell or feels dustier or more saturated with allergens than the air in your home? This portable, compact desktop air purifier can solve this problem by allowing you to purify the air in your workplace without taking up space disturbing your coworkers. 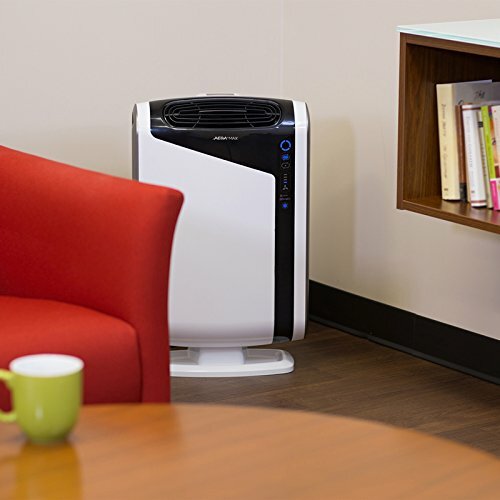 This air purifier features a HEPA type filter that filters up to ninety-nine percent of airborne pollutants out of the air. It features three different speed settings that allow you to customize your air purification depending on the situation and odors/pollutants present. Although it is small and compact enough to fit on the top of a desk, this air purifier is powerful enough to filter the air in an area of more than one hundred square feet. 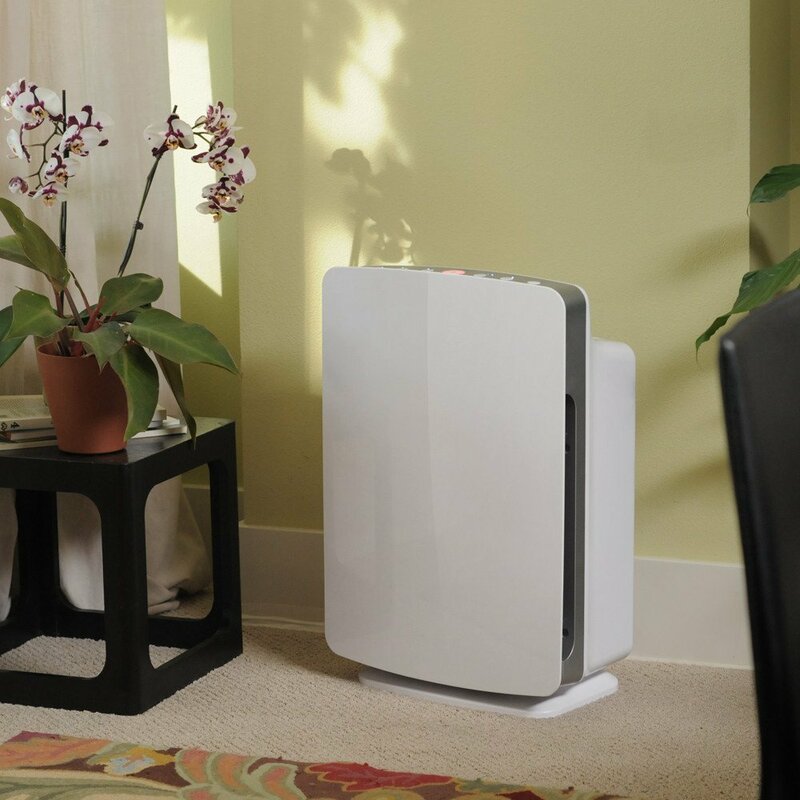 Designed specifically for use by people with allergies that are often triggered by pollutants and allergens floating around the air in their home, this air purifier targets certain common airborne germs to remove them from the air and prevent allergic reactions and sickness. This air purifier circulates the air in a room up to five times per hour to ensure that the air always stays fresh and purified at all times. It is also equipped with an activated carbon filler that eliminates unpleasant odors from a room to help you achieve clean, fresh air throughout your home. One of the most frustrating things about some air purifiers is that they constantly need their filters replaced, which can be an expensive and messy hassle. 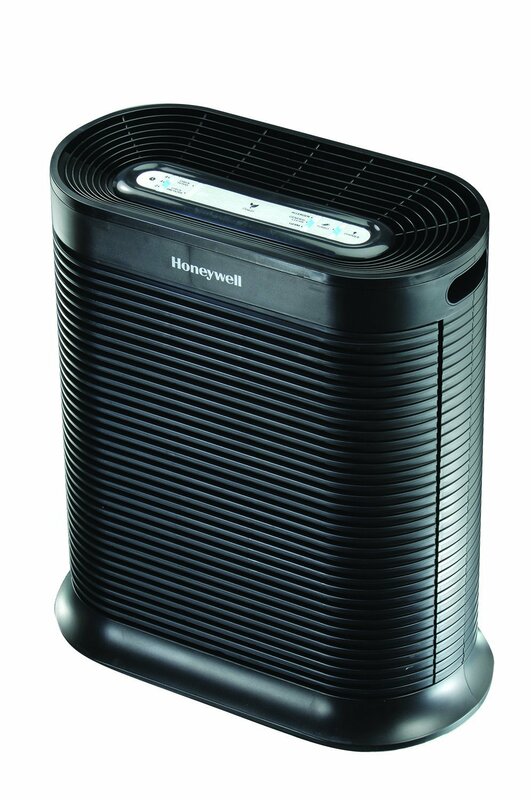 This air purifier from Honeywell eliminates this problem with its permanent stainless steel filters that are easy to clean and never require changing. 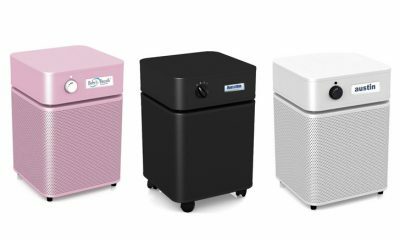 Equipped with special ultraviolet light technology, this air purifier kill more than ninety-eight percent of airborne pollutants and germs, including mold, dust mites, smoke, pollen, viruses, bacteria, and more. Plus, it is energy efficient and only consumes eight watts of energy during use to prevent your electricity bill from skyrocketing and your carbon footprint from spreading like wildfire. 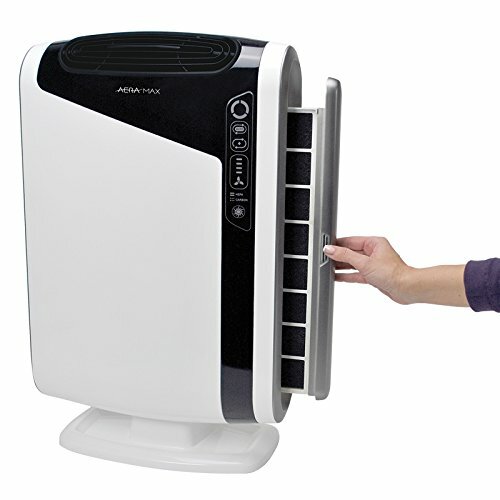 This single air purifier can filter and purify the air in an area up to six hundred square feet in size all by itself. 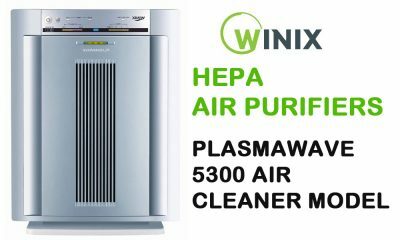 It is equipped with a HEPA filter that efficiently clears the air of more than ninety-nine-point-nine percent of airborne pollutants, even those that are as small as 0.3 microns. Featuring an innovative AeraSmart sensor, this air purifier detects when air purification is needed and automatically filters the air when it recognizes pollutants. It is also equipped with a special mode designed specifically for cold and flu season to target and destroy influenza virus to prevent sickness. You’ll never be left wondering how the air quality in your home is at any given time. 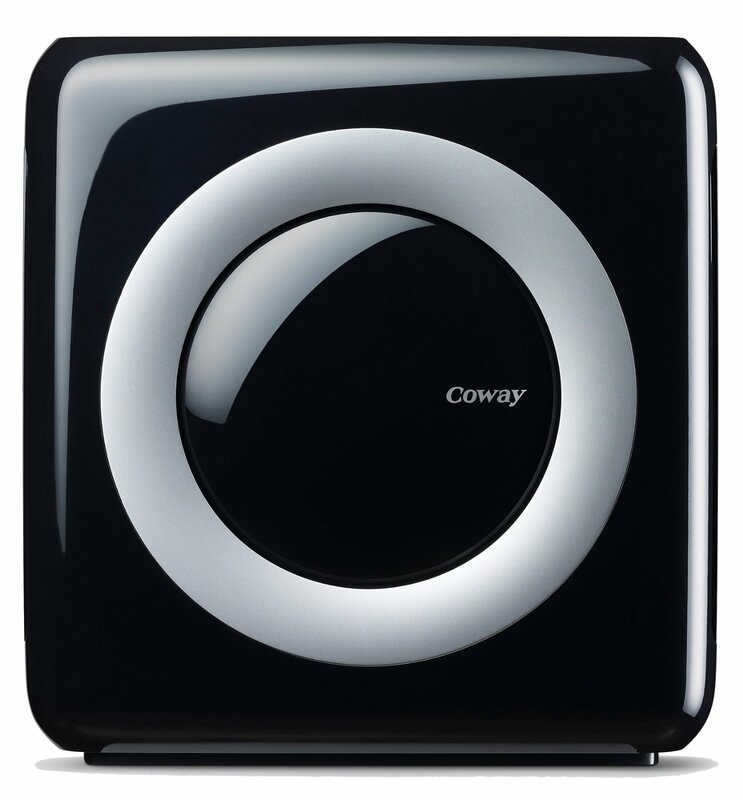 The built-in air quality indicator on this air purifier from Coway will let you know so you’ll never have to guess. 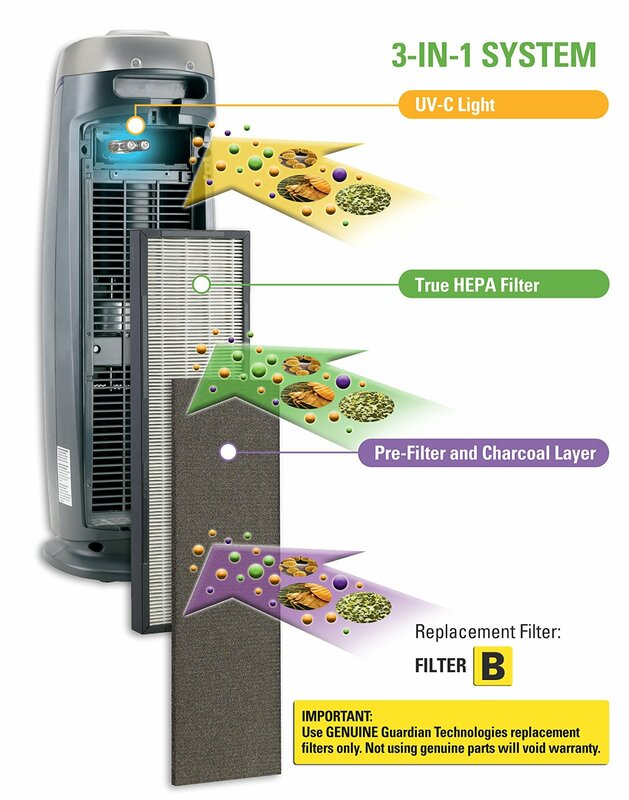 The purifier is equipped with a HEPA filter that efficiently captures pollutants from the air. It is also designed with an ionizer and eco mode to help save energy and use natural ionization to filter and purify air without gobbling up power. 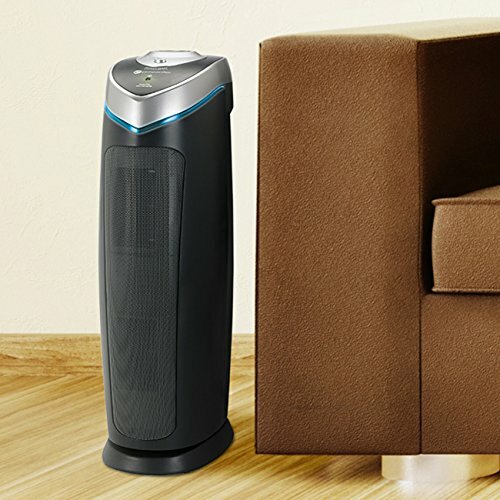 The odor control carbon pre-filter of this air purifier is designed specifically to eliminate unpleasant odors, including smoke and other common household smells, from your home before they bother you and your family. 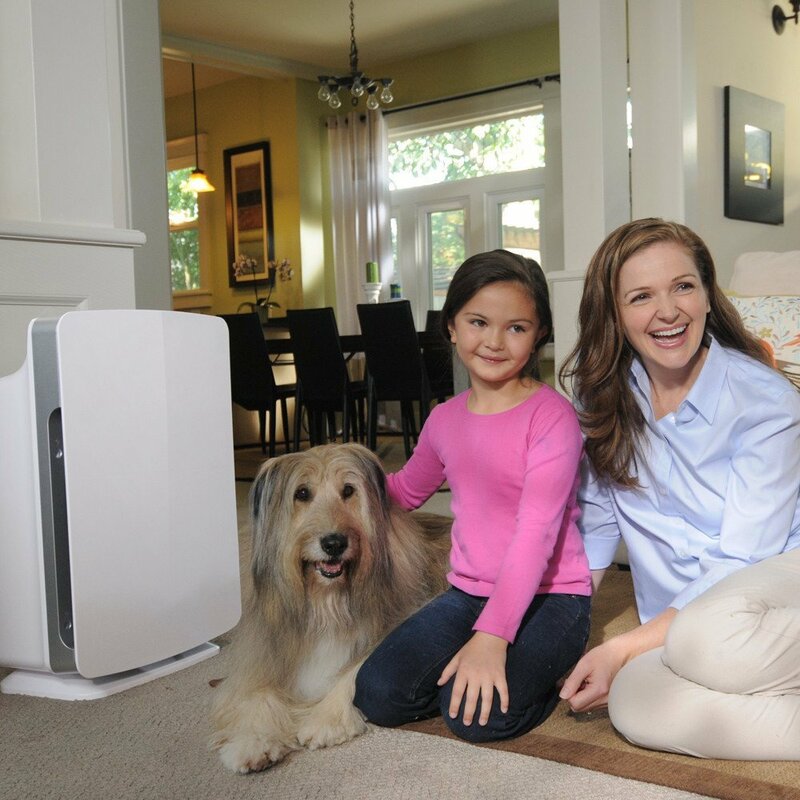 This air purifier is also equipped with special PlasmaWave technology, which helps it attack any pollutants in the air at a molecular level to remove odors, harmful bacteria, mold spores, dust mites, and more. It even features a smart sensor that recognizes the needs of the environment and adjusts the purifier’s air cleaner settings to meet these changing needs. This air purifier also available at Walmart. This is not a tower fan, this is an air purifier! This air purifier from Guardian Technologies is designed to filter more than ninety-nine-point-nine percent of airborne pollutants that are as small as 0.3 microns. 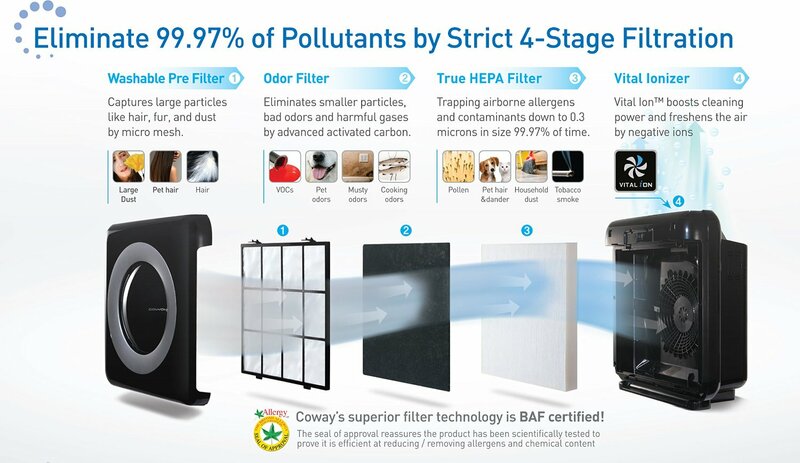 It features a unique charcoal filter that naturally reduces unpleasant odors as it cleans and purifies the air to remove allergens, bacteria, and pollutants. 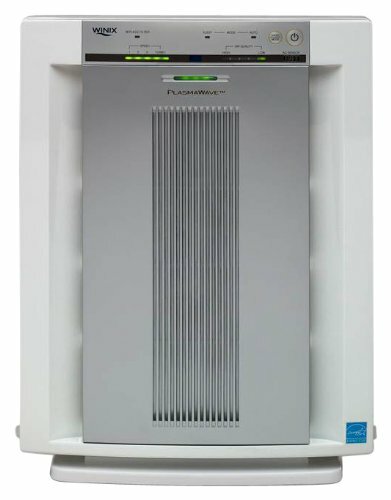 This purifier is equipped with UV-C light technology to specifically eliminate disease-causing pollutants such as bacteria and viruses from the air. 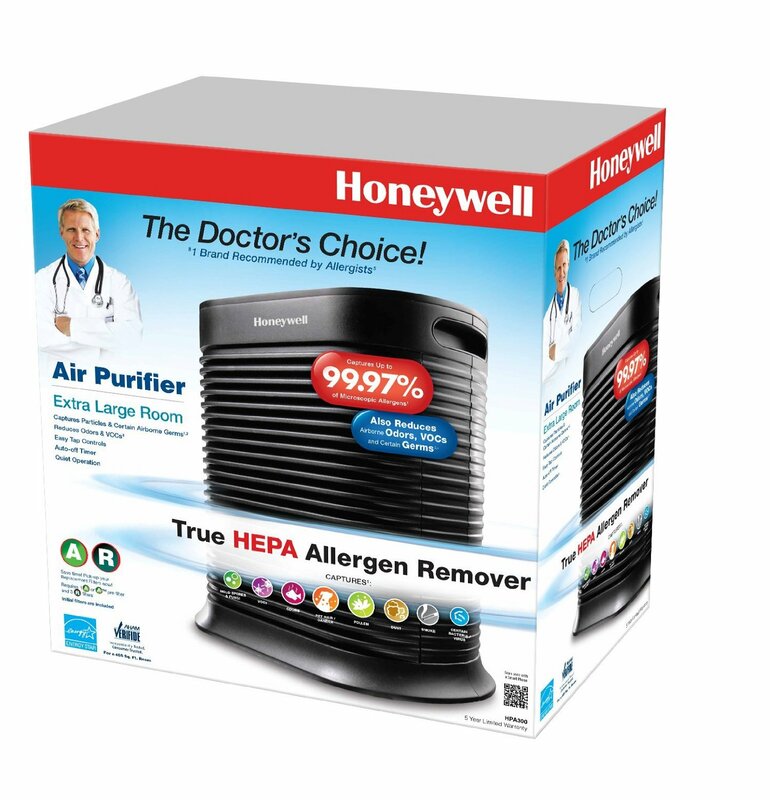 Designed specifically to target allergens such as dust particles in the air, this air purifier is a great choice if you or someone in your family suffers from allergies. 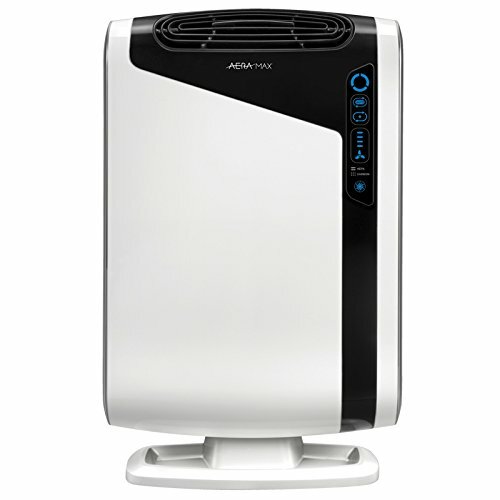 It has an extremely large purification range and can purify air in a space up to eleven hundred square feet. Featuring a special SmartSensor, this air purifier automatically recognizes the air quality in the environment around it and adjusts to purify the air efficiently without wasting unnecessary energy. It also works extremely quietly and silently purifies your air without you even noticing. 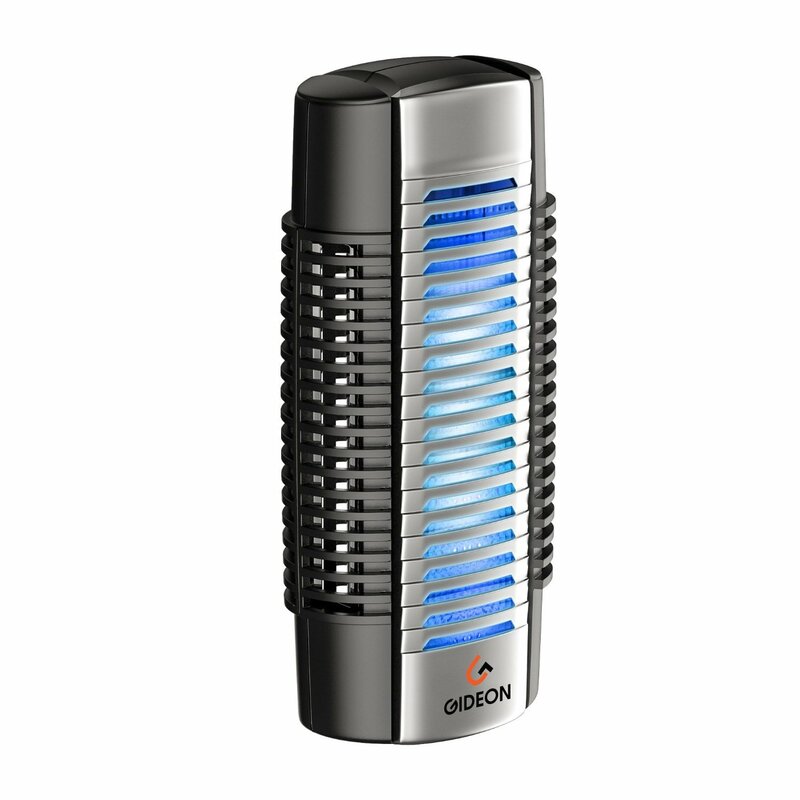 This is one of the best air purifiers for smoke! If you have a baby, consider this one! Air purifiers not only make the air in your home more pleasant to breathe; they also make it safer and can increase the health of you and your family effortlessly. 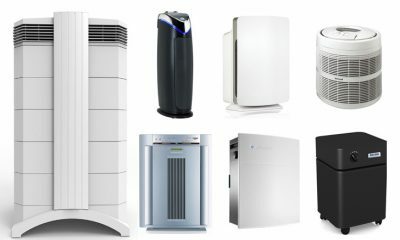 Use the list in this post to find some of the best air purifiers 2018 – 2019 and choose one that fits the needs and preferences of you and your family. I am visiting this web page and reading very informative articles at this place.